Get that sun-kissed look all year round! 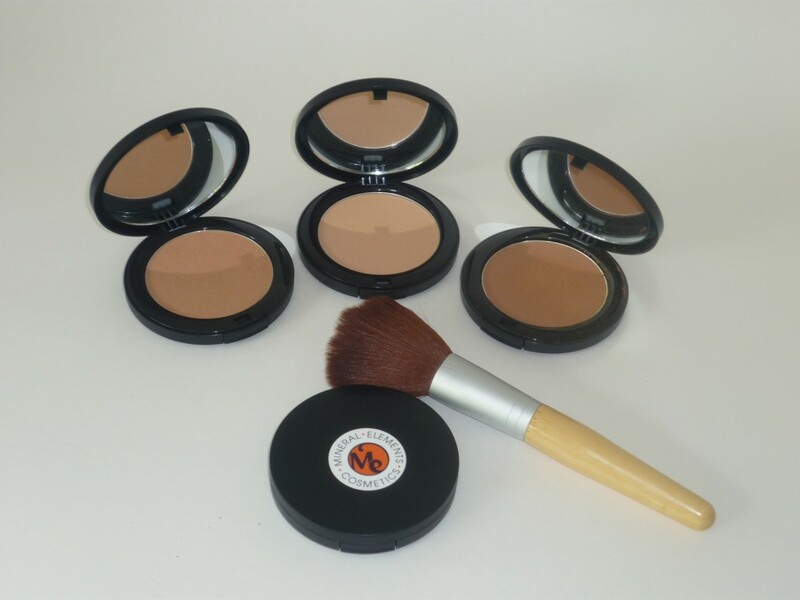 A lightweight bronzer powder with a soft, matte finish. Available in three shades; Baja Bloom, Safari Sun and Terra Tan. A little goes a long way! Contains: seracite silica, magnesium stearate, jojoba oil, silica spheres, earth oxide, mica & grapefruit seed extract.